In order to help you understand computer language more quickly and let children make their own works, experts from MIT's multimedia lab developed a computer language for children --Scratch. In Scratch, there is no need to memorize complex syntax and statements. 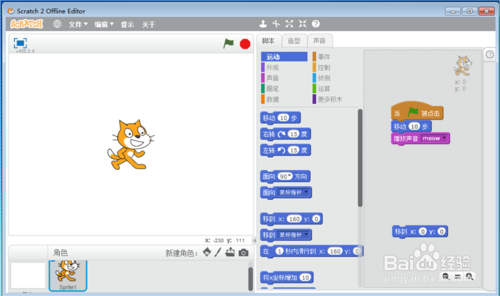 Scratch is similar to building blocks, and programs can be written by dragging and dropping. 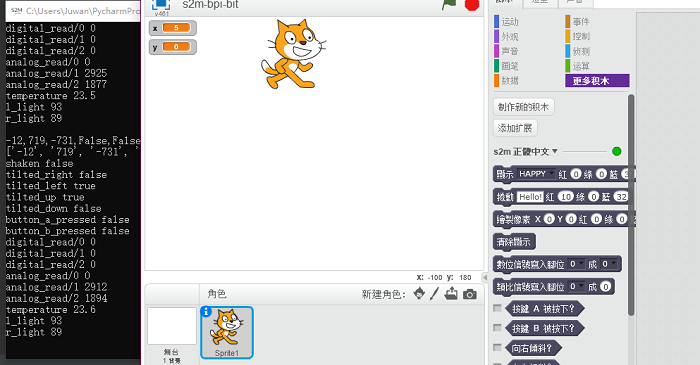 Therefore, Scratch looks more visual, intuitive and easy to operate. Students can easily make their own works! Learn how to burn image first, take a look, and then burn this firmware: s2mb_firmware.bin. Note: that we can change the name to firmware.bin, otherwise the hardware will not be recognized. There is no need to unplug the hardware after the burn. The hardware is now ready to complete. 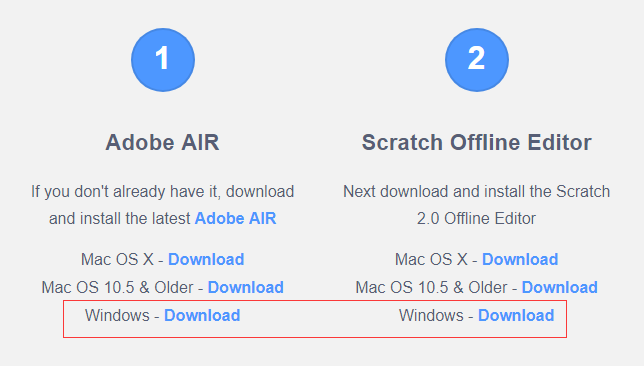 To access the Scratch 2.0 editor, install Adobe AIR first and then Scratch Offline editor. The red dot indicates that the device is not connected. At this point, it is necessary to download the s2m-windows.exe software of the s2mb release page. Now open s2m-windows.exe and you will see that the green light has been turned on. Start using it. If you don't insert the hardware, it will prompt you. confirm for the installation is complete. 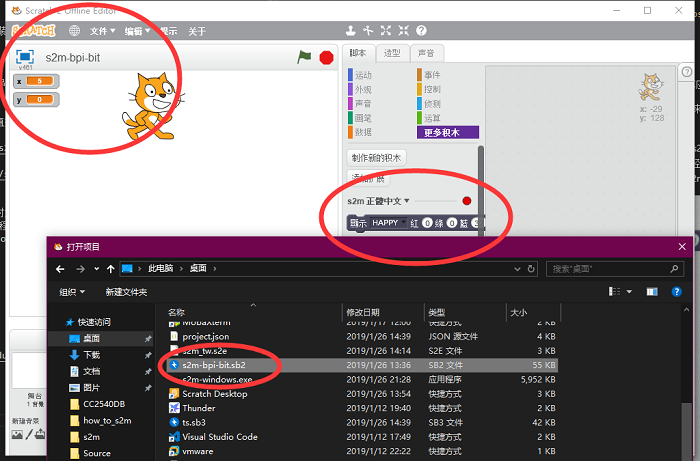 Since everyone's installation of Scratch2 may be different, I suggest that you just take Scratch2 project back and open it directly. The downloaded s2m-bpi-bit.sb2 project is here (that is, in the s2m directory). 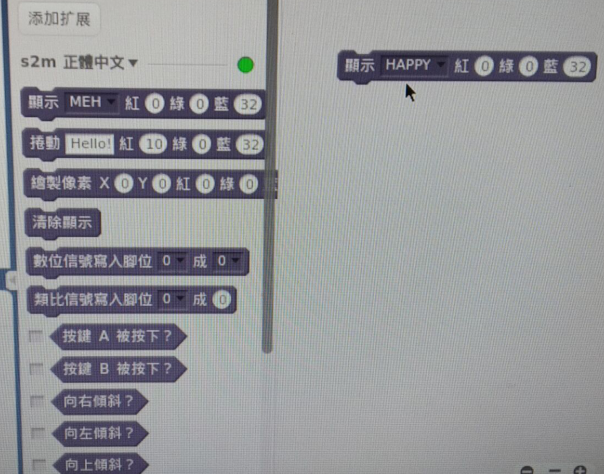 Then use Scratch2 loading the project file, when I saw the top bar at this time for the green dots can be s2m has normal work, and even on the hardware for data, you can use in Scratch2 bpibit to learn programming, if you have other want, can also be easily added, only need to open it with zip right project file, edit project. The contents of the json can add more building blocks, the corresponding function requires the corresponding modify s2m and s2mb source code.